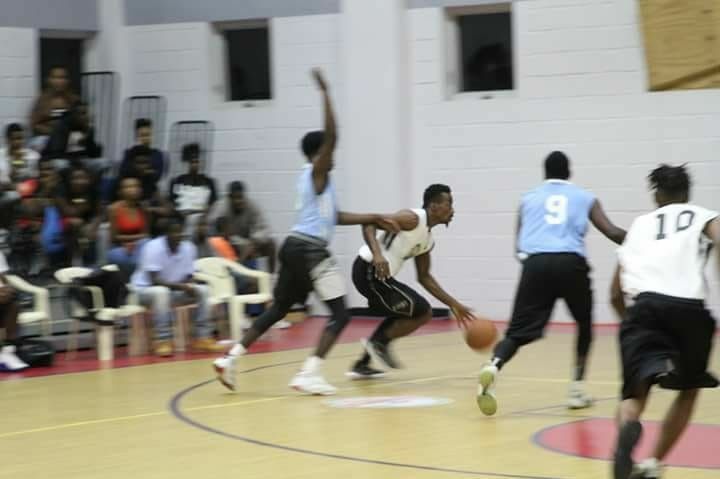 DUFF’S BOTTOM, Tortola, VI – ‘Splash Brothers’ will not be the 2017/2018 Championship team in the Honourable Julian Fraser, Save the Seed National Basketball League. ‘Splash Brothers,’ the 2016 Championship Team has the record of the longest reign —thanks to Hurricanes Irma and Maria that cancelled the 2017 League—an additional year, until the Hon Fraser League continued this year 2018. 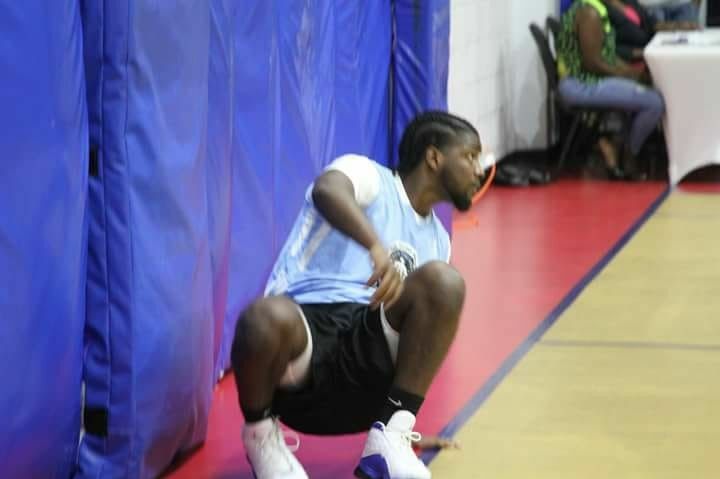 However, 'Splash Brothers' got a clean sweep last weekend by ‘Pure Playaz,’ sending them packing, after making it to the second round including the ‘All American’ Steve E. Parillon, ‘Splash Brothers’ Draft Pick. 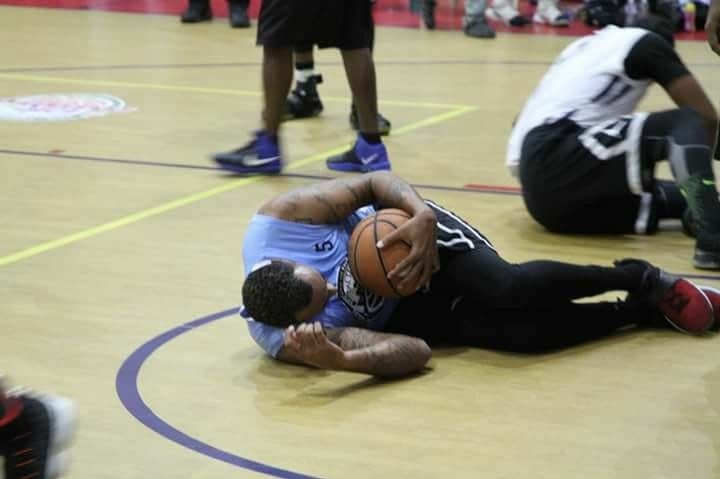 On Friday October 5, 2018, ‘Pure Playaz’ beat them 106-80. On Saturday October 6, 2018, they got swept 86-73 in the best out of 3 series. It means that ‘Pure Playaz’ became the Eastern Conference Champions in the Hon Fraser Basketball League. Bayside Blazers vs Pure Playaz hot game! In the Western Division ‘Bayside Blazers’ also did a clean sweep on the same weekend. Now it will be the clash of ‘Bayside Blazers’ who can make history by having the possibility of the only team to repeat a Championship. They take on the ‘Pure Playaz’ whose draft pick is Ray D. Victor, in the start of the Championship on Friday, October 19, 2018, in the best out of three. 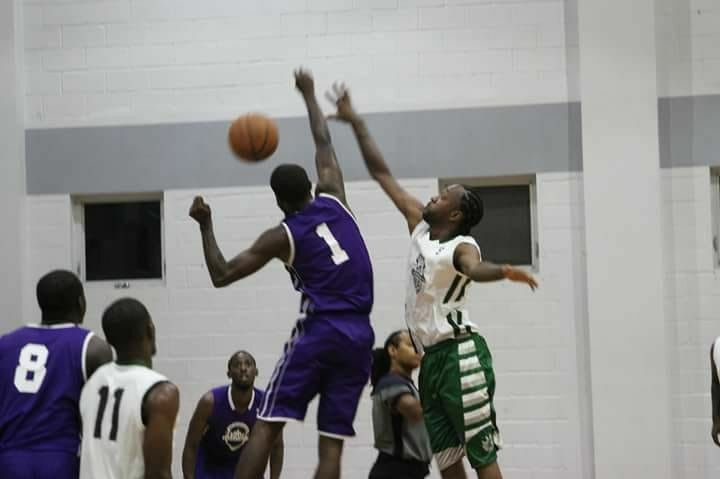 In the Junior Division Jr, ‘Bayside Blazers,’ last weekend Saturday October 6, 2018, defeated ‘Beast Mode’ in the first round in the best out of three. The score was 47-42. If it’s a clean sweep then Jr Blazers will wait to play whoever comes out in the Junior Division between ‘Young Staz’ and ‘High Speed’ for the best out of 3 for Championship titles. Up to post time the new schedule was not available and calls by this newsroom to the League’s Public Relations Officer, Mr Julian Willock were not returned.